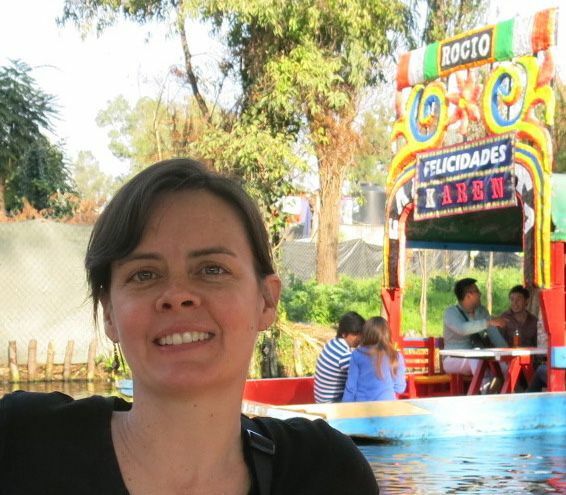 I’m a historian of Latin America and teach courses that cover a wide range of its history from Aztecs to the present day. I’m particularly interested in how the region connects to other parts the world, such as the Americas as a whole or the Spanish empire. I’m currently writing a book about two of the first international charities. Alms collection networks throughout the early modern Catholic world channeled funds to North Africa to redeem Christian captives from Muslim captors and Jerusalem to maintain a Catholic presence at holy sites in the Muslim-controlled Holy Land. My book looks at these charities in New Spain, which provided more funds than anywhere else in the world during the seventeenth through early-nineteenth centuries. I’m also a principal investigator for Reading the Inquisition, a collaborative digital history project that makes inquisition cases available in Spanish transcriptions and English translations. Imagining Histories of Colonial Latin America: Essays on Methods and Practice. Co-edited with Sylvia Sellers-García, University of New Mexico Press, 2017. Buil ding Colonial Cities of God: Mendicant Orders and Urban Culture in New Spain, 1570-1800 (Stanford University Press, 2012. “Clergy—Spanish America” in Kenneth Mills and Evonne Levy, eds. 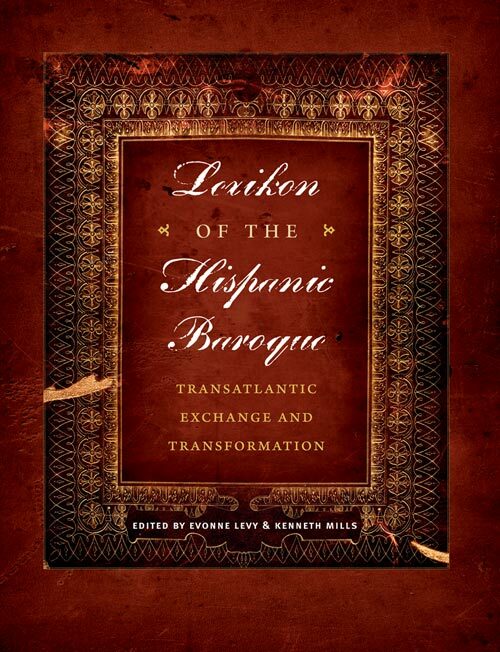 Lexikon of the Hispanic Baroque: Technologies of a Transatlantic Culture (University of Texas Press, forthcoming 2014. “The Globalization of Reform” in Mary Laven, Alexandra Bamji, and Geert Janssen, eds. 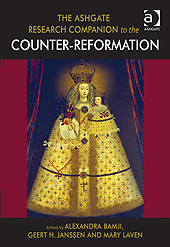 Ashgate Research Companion to the Counter-Reformation (Ashgate, 2013. “History: Mexico: Colonial Period” (with Paula de Vos and Sean McEnroe) in The Handbook of Latin American Studies, vol. 68 (2013). “Charity Without Borders: Alms Collection in New Spain for Captives in North Africa” Colonial Latin American Review 18:1 (April 2009) 75-91.